You wanted it – now we’ve done it. 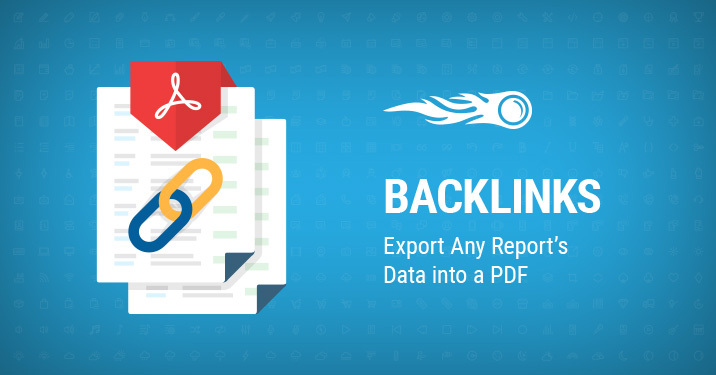 We’ve taken reporting in Backlink Analytics to a new level! It is now possible to export any report into a PDF file. 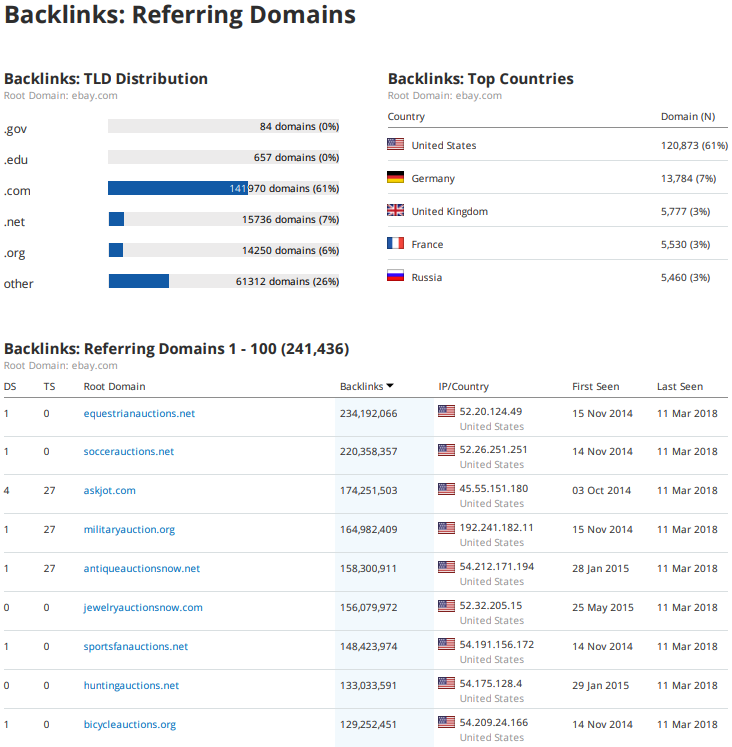 Our Backlinks service offers a great deal of possibilities, and obviously many SEO specialists are burdened by the need to report. It’s no secret that it always takes attention to details and transparency, whether you need to submit data to your clients, or just check your own backlink profile. Now each report in Backlink Analytics has its magic ‘PDF’ button. Click it and download your ready-made document, start editing a custom PDF report, or schedule a report to go out on a regular basis – all functions of the My Reports service are available here. More convenient reporting – more efficiency in development of smart backlink strategies. [email protected], and thanks for making us better!